ATTENTION BLOG FOLLOWERS: Today’s blog post is part of the new 2019 website renovations. 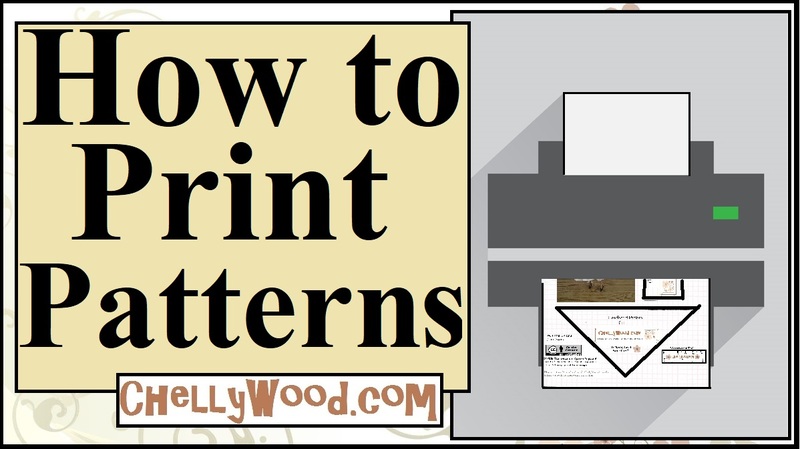 I’m working behind the scenes to make it easier to find the patterns you want. Click on the photograph of the outfit you’d like to sew. This will take you to a larger image of the photo. Beneath the larger image is a link to a blog post for all the free doll clothes patterns and tutorials you’ll need to make that outfit. If we’re missing a pattern you’re searching for, please submit a question. This is also a great way to make suggestions and requests, but please be aware that ChellyWood.com gets lots of requests. Behind the scenes, though, Chelly Wood is working to write and publish a book about her easy techniques for doll clothes pattern designs, so you can learn how to design your own doll clothes too. Please follow this blog for updates on her book and its publication information. If you’re a publisher who is interested in publishing Chelly’s book, you can find out more about how to contact her literary agent on the About the Designer page. If you’d like to learn more about Mattel’s dolls, please click here. Disclaimer: ChellyWood.com is not affiliated with Mattel, but Chelly personally enjoys designing clothes to fit the dolls their company has created.